Are you looking for a Doula? Are you wanting to become a Professional Doula? Take a look around – you’ll find something here for everyone. 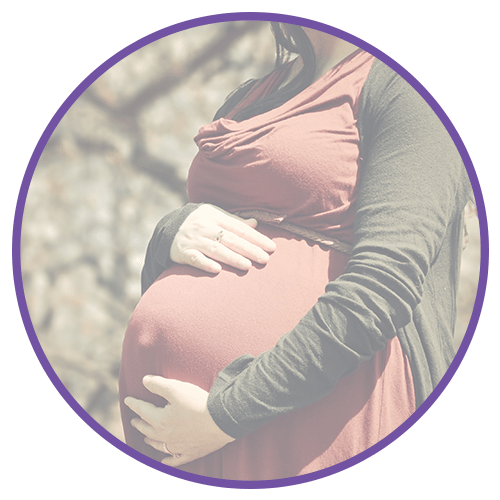 Whether you’re an expectant parent seeking birth support, a new parent looking for breastfeeding help, or someone dreaming of a fulfilling new career as a Professional Doula, you’ve come to the right place! Welcome to Rocky Mountain Doula! My name is Ana M. Hill, and I provide a variety of services for expectant and new parents, and the professionals who serve them. I provide Doula training workshops in Colorado and surrounding states. If you are considering a career change, becoming a Professional Doula is one of the most fulfilling choices you could make. 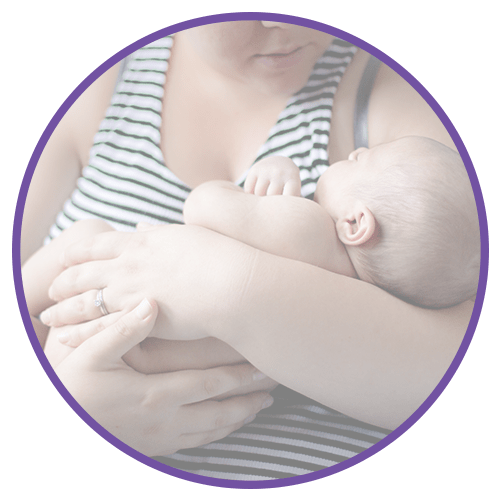 In addition to training new doulas, I provide lactation support, breastfeeding education, doula services, and birth consultations to families in the Denver metro area and the surrounding communities. If you are seeking nurturing, evidence-based care, you’ve found it! Begin your journey with confidence! Are you ready to begin your career as a Professional Doula? Learn about the process, see a schedule of upcoming training classes, and prepare for your training so you can begin with confidence. You can learn about doulas, how to interview and hire the right doula for you, how to connect with students in process of certification, and much more. 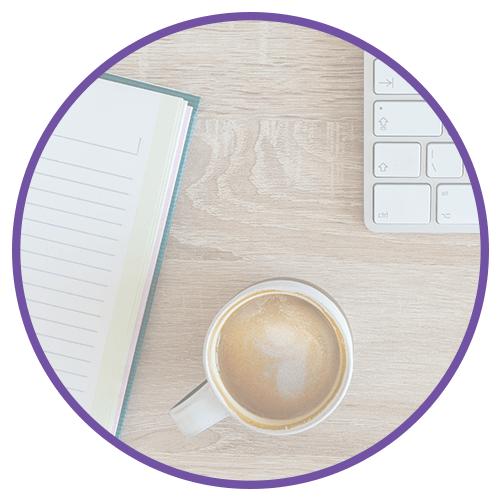 Find support groups, links to resources, and online booking for in home and office lactation consultation at Rocky Mountain Lactation. Looking for breastfeeding support in Denver? How does a labor doula assist you in pregnancy & birth? What will you learn at a Doula Training? Information about lactation support with Ana is available over at Rocky Mountain Lactation's website.